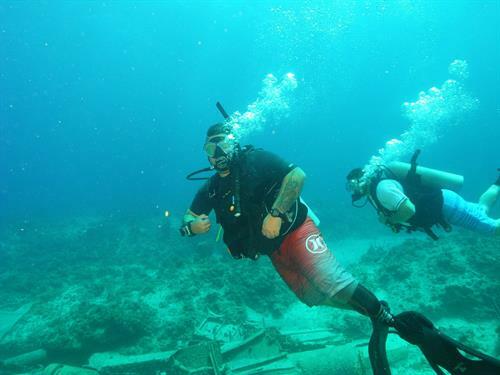 Founded in 2014, Deep Sea Valkyries is a Veteran's outreach 501(c)(3) that facilitates retreats and counseling programs to assist in PTSD recovery and development of life skills for Veterans transitioning from Military service. 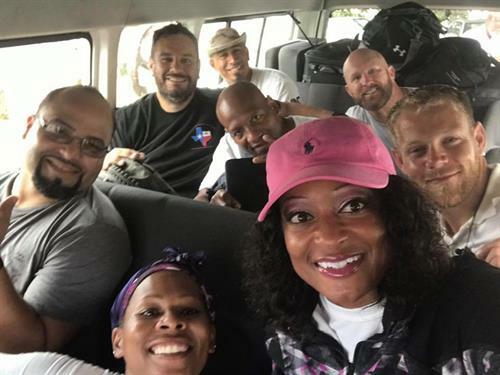 Our retreats, or 'Voyages' as we call them, provide a holistic approach to healing, reducing the triggers of PTSD, equipping participants with the tools to combat those triggers, and leading to a reduction in Veteran suicides and suicide attempts. 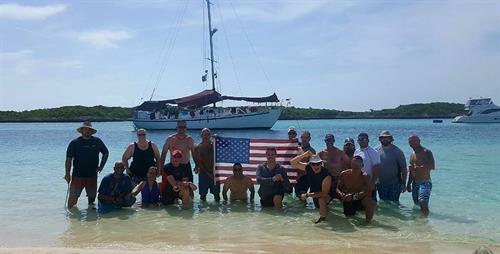 Our retreats take Veterans from across the US down to Nassau, Bahamas for a week long live-aboard during which time, more than 25 hours of group and individual counseling sessions will take place with our licensed Counselor who specializes in PTSD treatments. 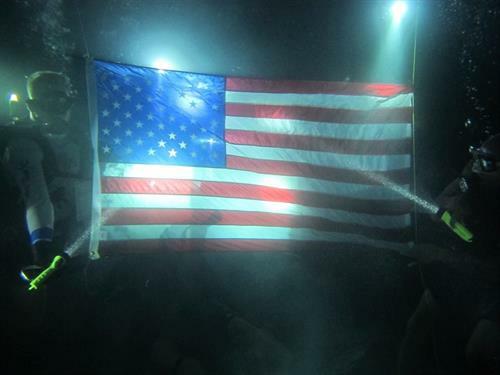 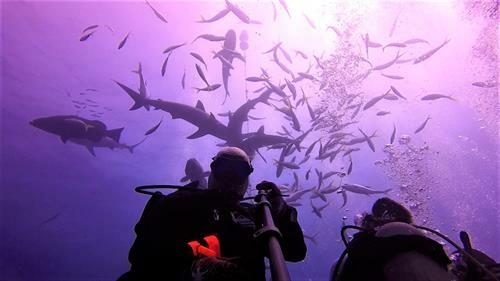 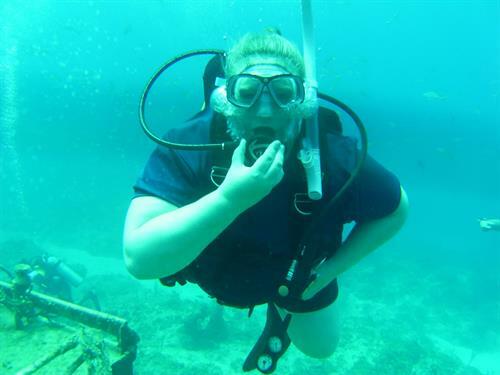 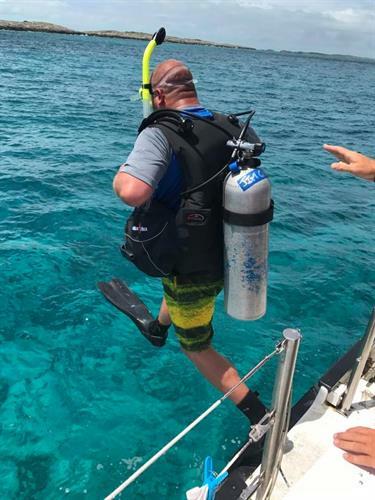 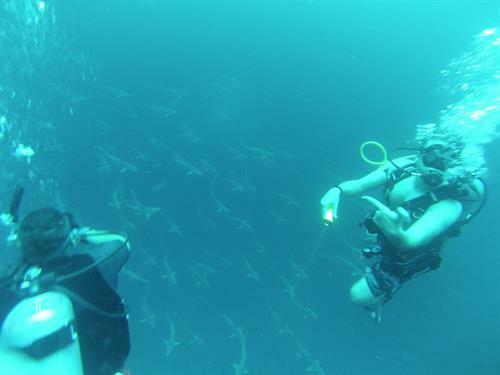 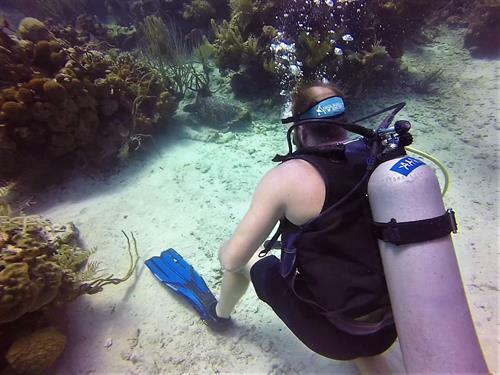 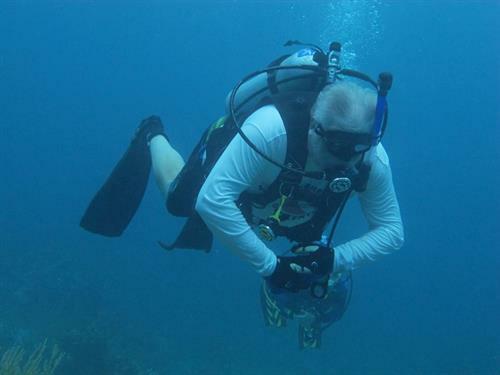 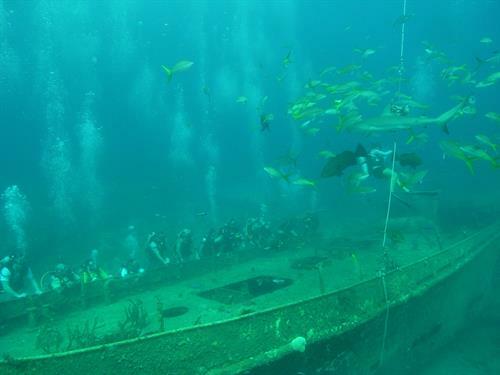 In addition, a team of Veterans that specialize in marine eco-adventures will guide participants in scuba diving, snorkeling, deep sea fishing, sailing, kayaking, and land based excursions on remote islands while learning about marine conservation and the impact humans can have on marine eco-systems. 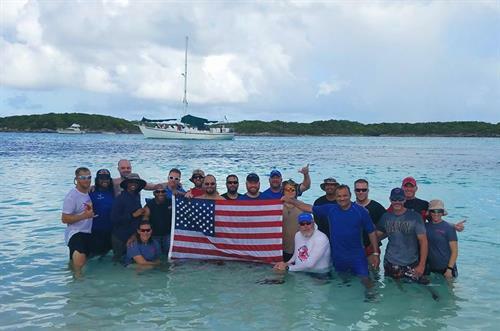 Our aim is to provide not only the counseling to reduce PTSD, but also to reinvigorate our Veterans to engage in healthy outdoor activities.